Q. A physician has ordered penicillin G potassium (Pfizerpen), I.V., for a client with a severe streptococcal infection. A nurse determines that the client may be allergic to penicillin. When considering best practice, what should the nurse's priority intervention be? 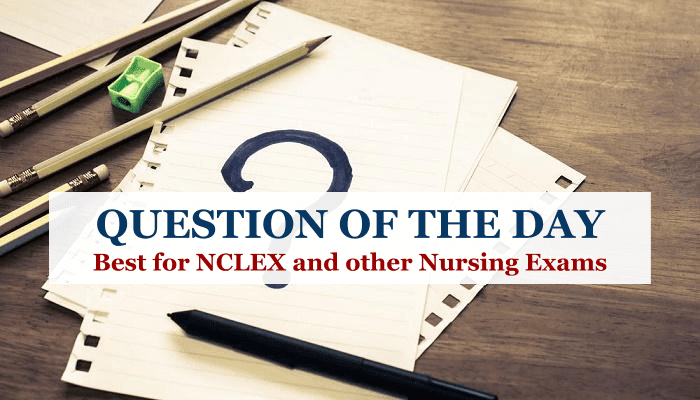 Explanation: The nurse should hold the penicillin G potassium, even if the client isn't sure he's allergic to penicillin, and notify the physician so he may order a different antibiotic. Many clients can't act as their own advocates; they rely on nurses to protect their rights. An allergy to penicillin G potassium is suspected, but not comfirmed. Administering penicillin G potassium could cause a life-threatening reaction. Administering the medication, then watching for a reaction or notifying the pharmacist that a reaction might occur, isn't best practice. If a client is allergic to penicillin, a nurse should alert the pharmacist and label the client's chart appropriately.